As the 3D printing industry grows exponentially with worldwide demand, retail spaces shall unfurl and expand. My only question regarding the new space being opened by 3D Printhuset is: Will 3,000 square feet be enough? 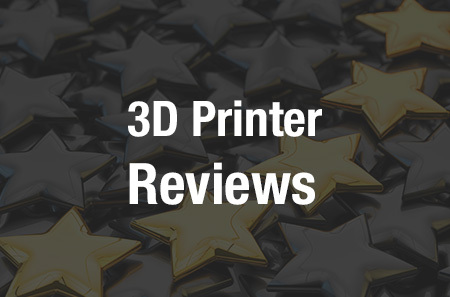 3D Printhuset will be offering 3D printers from leading American, European, and Asian manufacturers like 3D Systems, XYZ Printing and Artec. In a smart move, as they are trying to encourage Danish enthusiasm for 3D printing technology, 3D Printhuset will offer classes to customers, open areas to try products, and printing services that the common person simply can’t afford the technology to perform on their own. “Denmark has always been fast to adopt new technologies, but for some reasons, Denmark has been quite passive on the 3D print scene until now. New technology like personal 3D printing needs to be seen to be believed. By making the technology accessible in a broad scale to the general public, we aim to put 3D printing on the map and become the hub for 3D printing in Denmark,” said Jim Larsen. A 3D printer by Da Vinci, one of the printers to be sold at 3D Printhuset. Known best for their pastries, Denmark is also known for having their act together as a country, said to be one of the ‘happiest’ in the world, built on respect for the individual and responsibility for the common good. With that in mind, 3D Printhuset offers a very open, community oriented floor plan in their large, two-level retail space. It sounds like you could spend the day there, from having your printing needs met, to participating in a workshop or taking a class, and then spending some time in the permanent workshop experimenting with different 3D printers and scanners. Denmark is also known for their designer goods, so sales for these highly innovative 3D printing machines and scanners should be a no brainer in downtown Copenhagen—inspiring their clientele to make a vast array of new products. Will we begin seeing major 3D printer retail stores like this opening in other major cities throughout the world shortly? 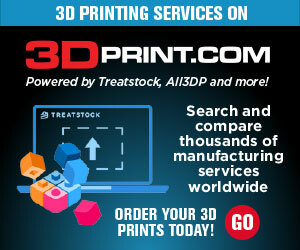 Share your thoughts with us in the 3D Printhuset forum thread at 3DPB.com. 3D printer Cube from 3D Systems – one of the items to be retailed by 3D Printhuset.